It's starting to get hot. 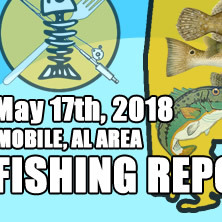 We haven't been out in awhile, but have some good reports. Some rat-reds and a few slot reds being caught around north pass area. 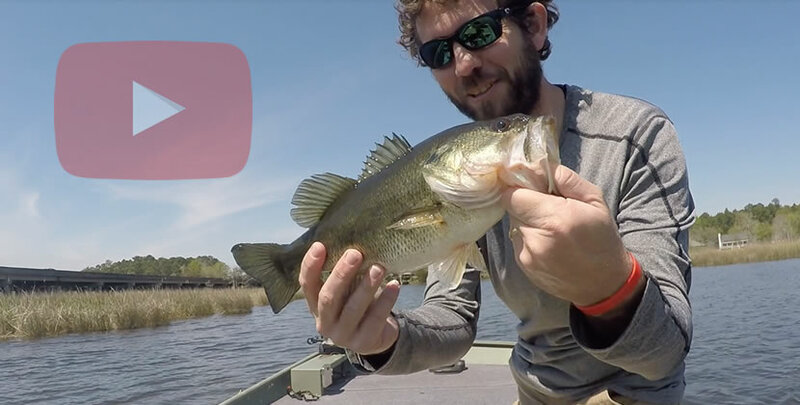 As always, great bass fishing in the head of Dog and Fowl rivers right now. 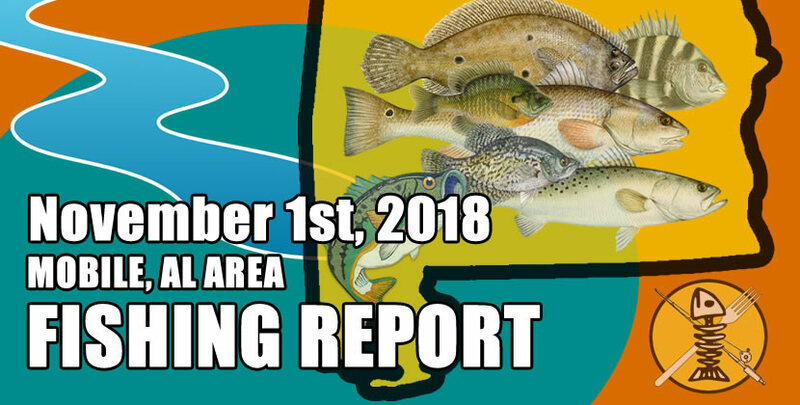 If you're looking for trout in numbers, check out the far south end of Mobile Bay, West Fowl River, Portersville Bay or Grand Bay. There's a lot of em down there right now. Shrimp on a poppin cork will get it done. Good luck to everyone going this weekend. Be safe & God bless!